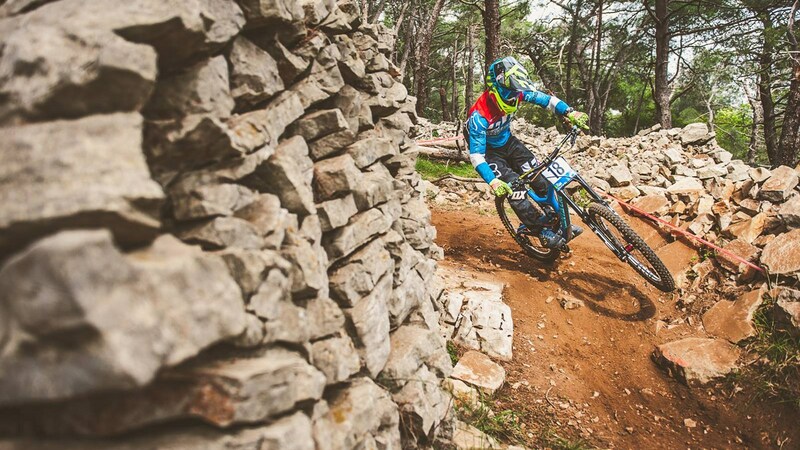 The 1.8 km of paths and lookouts of the island of vitality, taking part in an bike race– Downhill Lošinj. 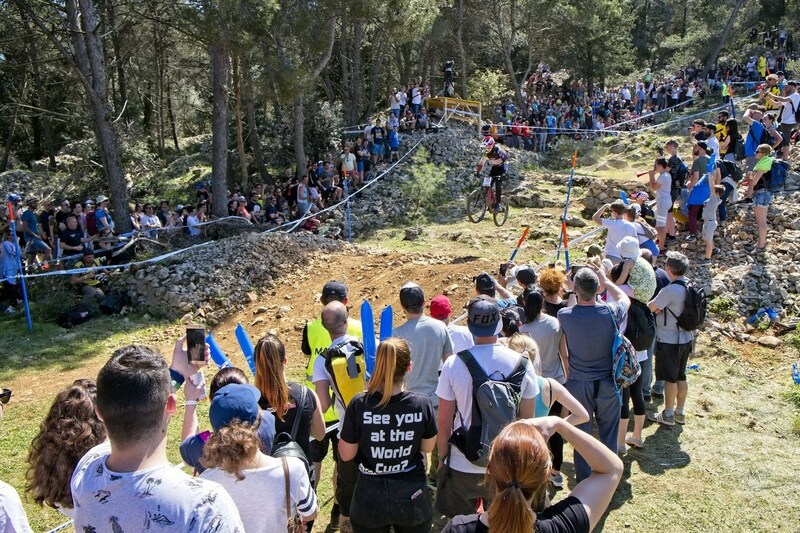 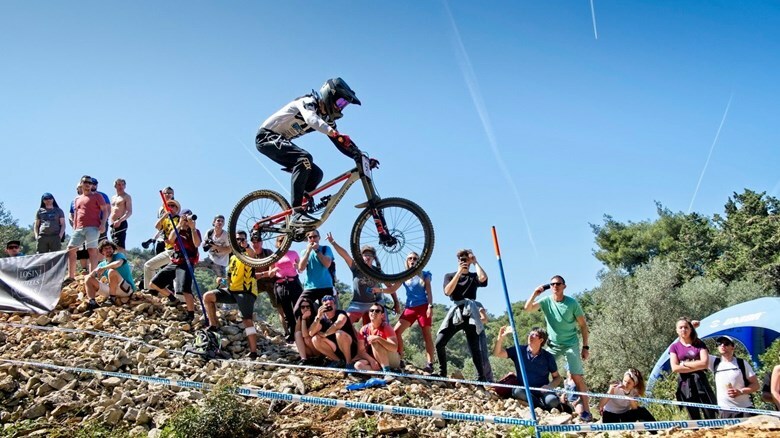 Extreme mountain bike race or Downhill stemmed from spring training of Slovenian cyclists, and last year on Lošinj was held Mercedes-Benz UCI World Cup Lošinj. 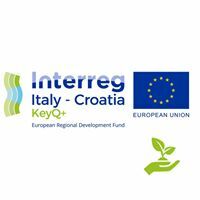 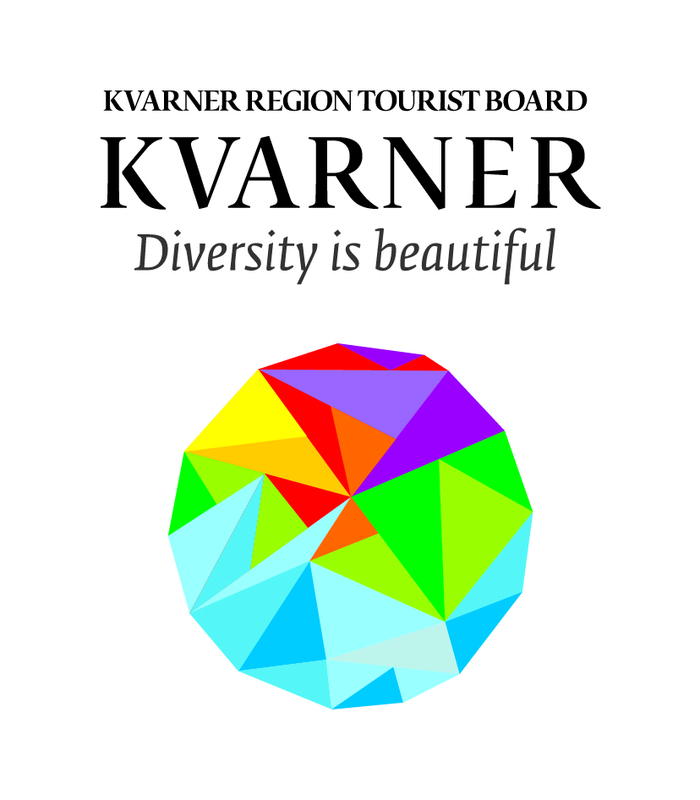 It is considered as a reputable international race with full support from the Town of Mali Lošinj, Jadranka d.d., Tourism Board of the Town of Mali Lošinj, and Ministry of tourism of the Republic of Croatia. 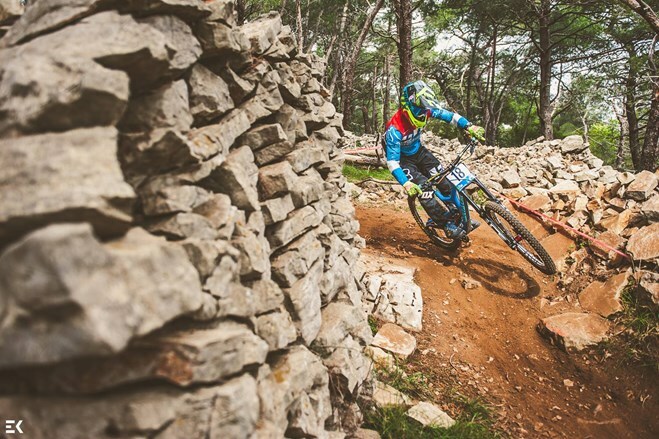 There are over 250 km of scented paths and promenades on the Island of Vitality, and challenging obstacles in forests appeal to many hikers and cyclists. 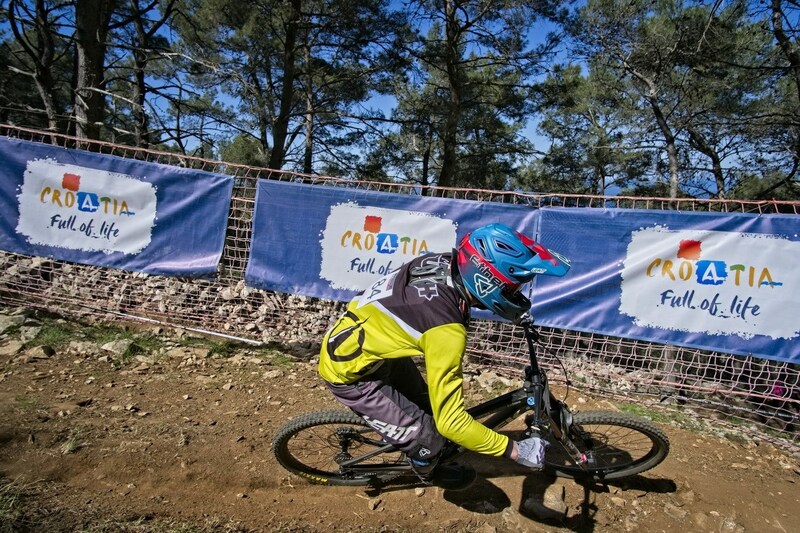 Considering the increasing trend of cycling around the world, Lošinj will definitely take an important spot on the bike friendly map.